Professional on-site support from experienced technicians you can trust for your IT needs. You don't realize how important that screen is until it is blank. 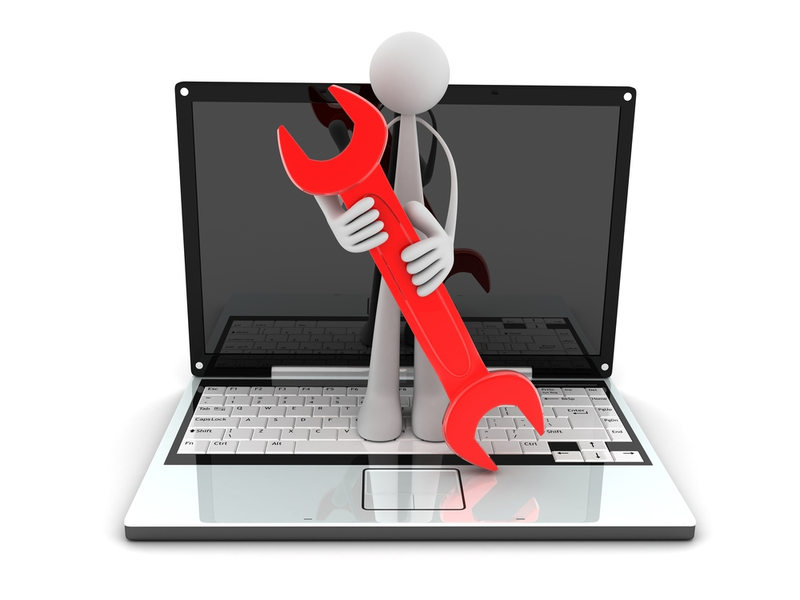 Trust our professional technicians to quickly get your PC working again. Today's business world is connected. When that connection fails, your not alone, trust us to get you plugged back in. 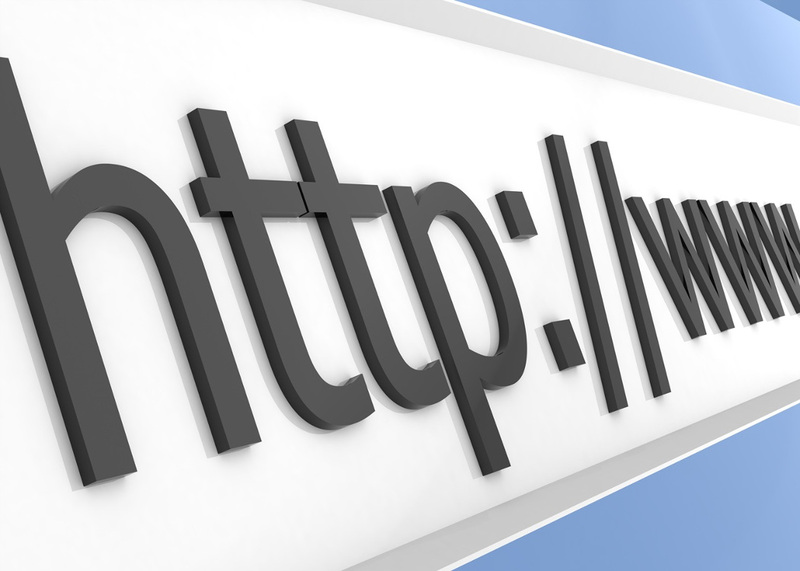 Have website problems? No problem for us. Our graphic and web designers have experience building and maintaining today's modern websites. Technology doesn't have to be complicated. 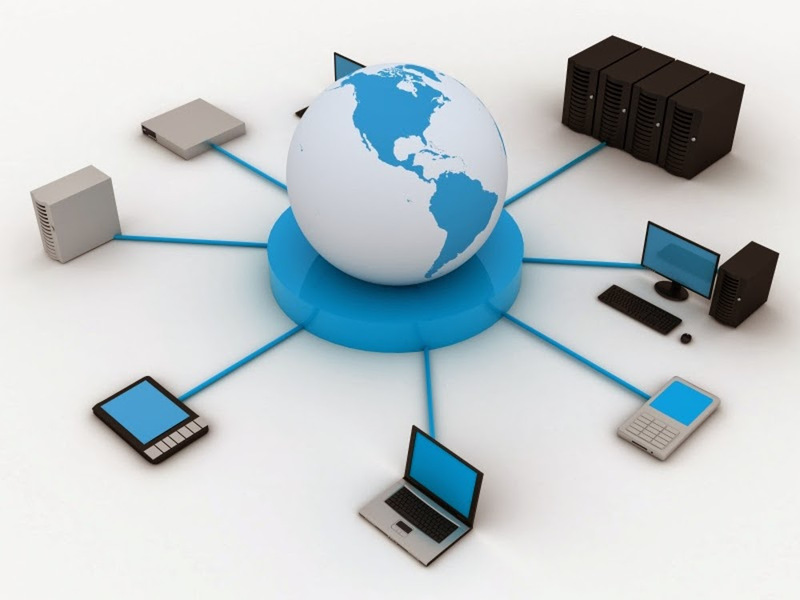 We understand the demanding needs of today's business technology. 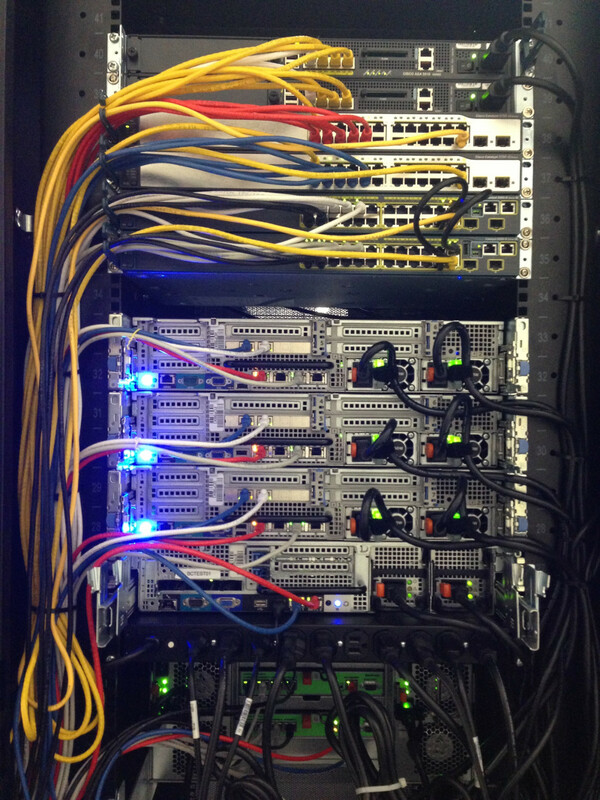 Our technicians hold certifications from industry leading companies like Microsoft, Cisco, Comp-tia and others. Lets us make sense of that mess of cables and humming boxes in the back closet. We can tell you why that light is flashing red or what is causing that beeping noise. We can explain the difference between megabits and megabytes and what it means to your business. In plain English, we can explain why your computer, which had been working perfectly for several years, has suddenly given you a dark blue screen with white text error messages. We also know the secret behind that circle that just keeps spinning. Call us today to discuss your IT needs. We will be happy to sit down and work out a plan that fits your business goals.